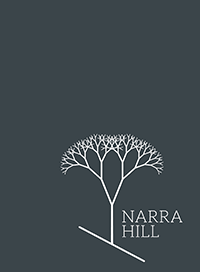 At Narra Hill, we offer a single package -‐ exclusive use of all of our facilities. We offer you the freedom to use the caterer of your choice with no corkage fees. We accept just one reservation per date.